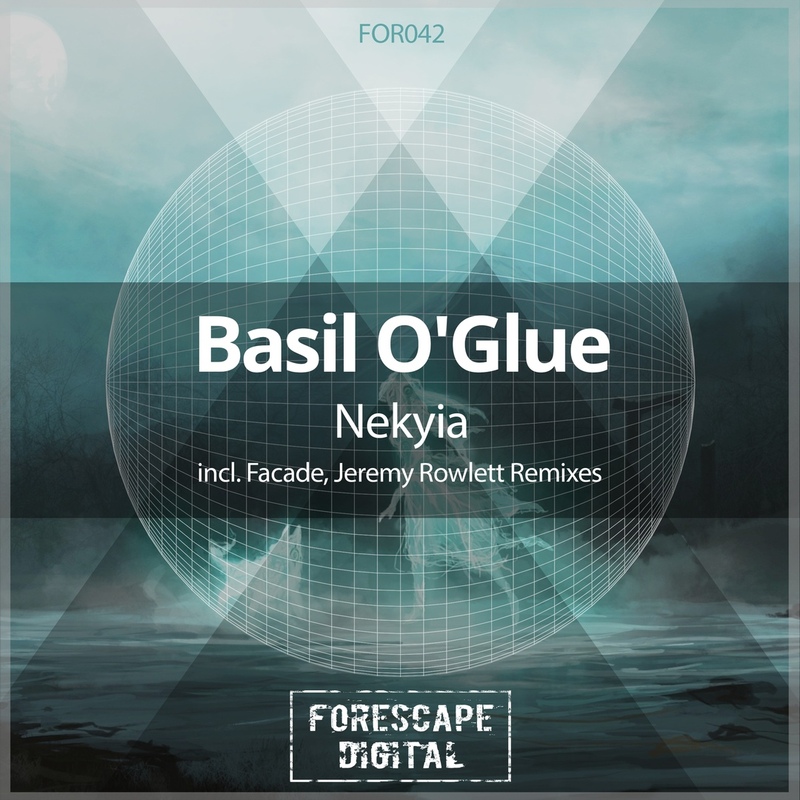 As we get closer to the last few weeks of 2018 It's time to start closing the year with a bang and what a great way to do that with the second part of remixes of our biggest release so far - Nekyia by the mighty Basil O'Glue! Jeremy Rowlett is always one of our top picks when we need someone to make a remix of a super strong track and he converted the original version into a storming dancefloor killer, the deep and driving techno influenced bassline works perfectly with the layered peaktime trance lead! Jeremy's trademark sound all over this one, just the way we love it! You might have heard the second remix of this package on John '00' Fleming's disc of FSOE 550 compilation and that explains its strength as Adam Thomas aka London based DJ and producer Façade completely wrecked all the possible and perspective walls of his comfort zone with his dynamic progressive trance remix, there's nothing more to add really, just turn it up and enjoy!